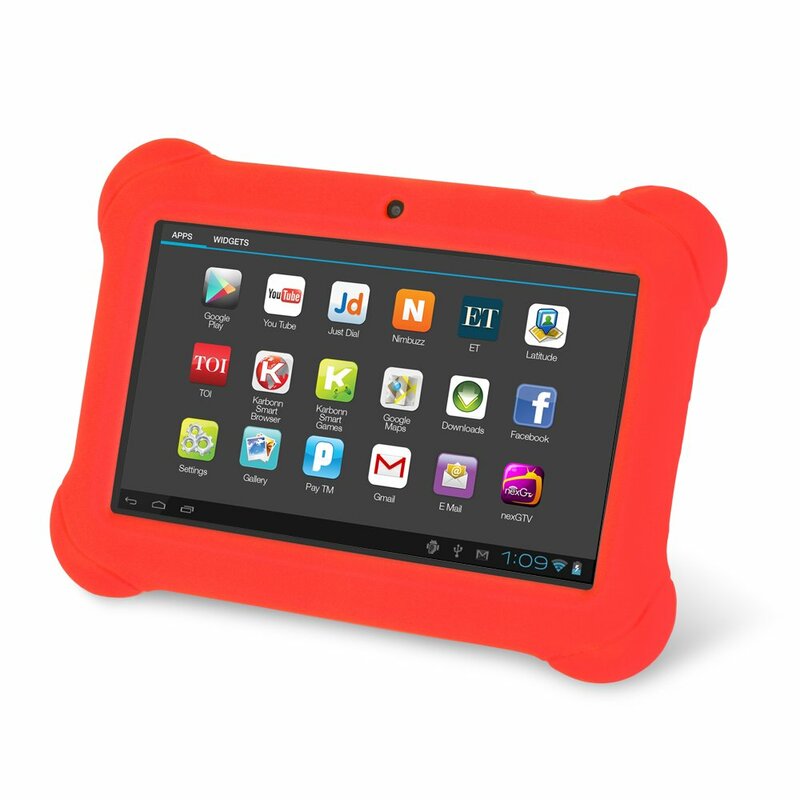 TODAY ONLY — Pop over here to snag an Orbo Jr. tablet for only $47.95 (MSRP is $199.99)! This kid friendly tablet is a great learning tool and alternative to having your kids use your tablet or smartphone for their entertainment or educational use. Download 100s of educational or kid-friendly game apps for hours of fun and learning. At the time of this writing, it is available in 3 colors at the sale price (red, pink, and blue). Google Android based operating system interface is interactive and easy to use. This entry was posted in Amazon Deal, Cheap, Daily Deals, Fort Worth, Toys & Games and tagged Christmas Events Fort Worth, Dallas, Fort Worth, FREE, FREE Christmas Events DFW. Bookmark the permalink.